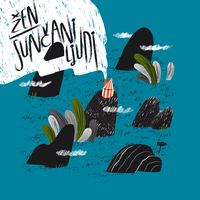 Žen playfully dissects gender stereotypes and connects the boundaries of audio and visual art, evoking journeys through vocal harmonization submerged in a progressive symbiosis of guitar, bass, drums and synths. 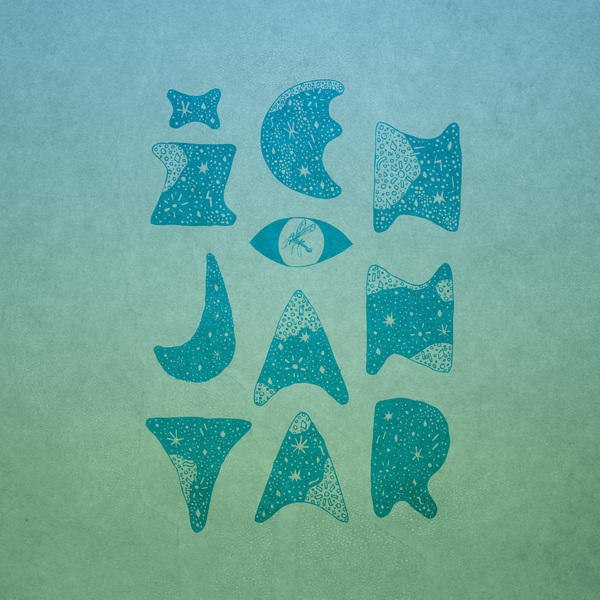 If we were to try to define them by genre, the closest we would get is a complex form of indie-rock, informed by various style and genre characteristics ranging from post-rock to shoegaze, math-rock and experimental electronics. 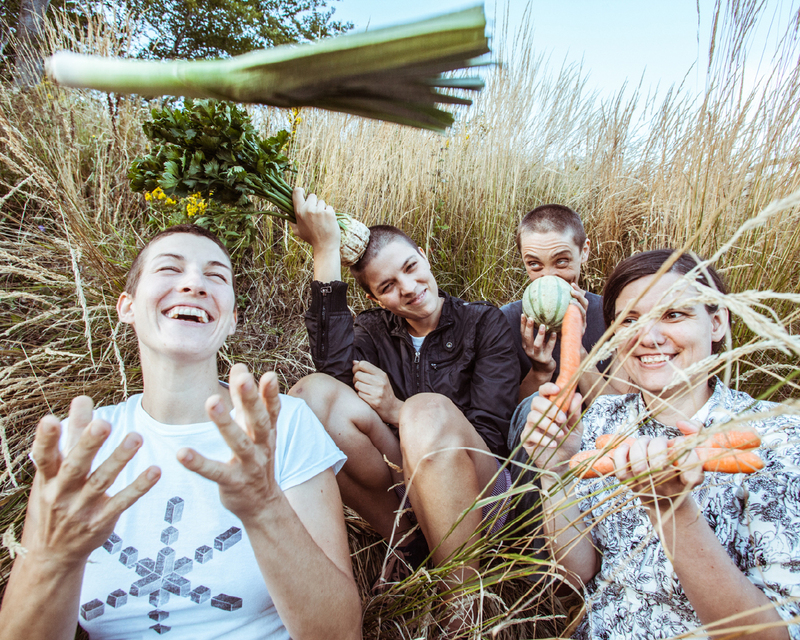 Their debut album, I onda je sve pocelo, was released in May 2013 under the queer feminist label Unrecords from Vienna, A. Žen was also included in several compilations: Bistro na rubu šume vol.2, Kompot berba 2013, and !OPASNA Ženska Muzika. The Balkan Under the Radar vol.2: The Black Wave compilation, contained a remix of the song Iskrenost je posebna (Andrea Giordani remix). 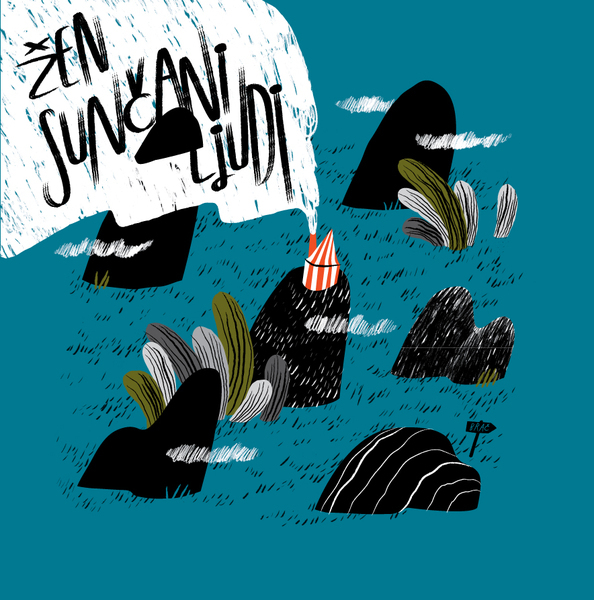 Žen has played numerous concerts and gained a loyal audience in the wider region. They’ve played in Croatia, Slovenia, Serbia, Bosnia and Herzegovina, Macedonia, Austria, Germany, Slovakia, Czech Republic, Switzerland, France, Italy, Denmark and Sweden.